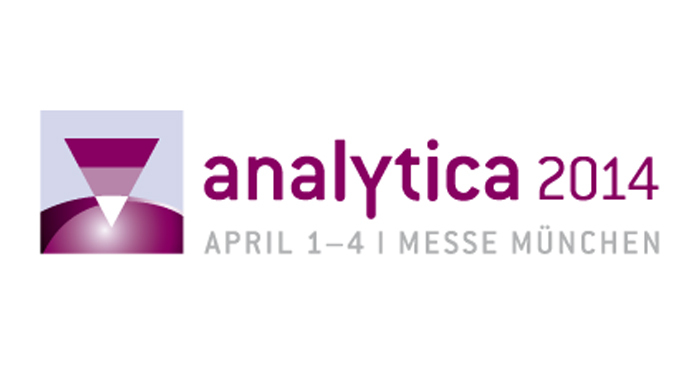 Reliance Precision Limited will be exhibiting its catalogue of motion control products and its specialist design, manufacturing and assembly capabilities at the Analytica exhibition, at the Trade Centre Munich, Germany on the 1st to 4th April. A range of integrated solutions will be featured including high vacuum, electro-mechanical, and opto-mechanical sub-systems. Reliance is an established supplier to global prime contractors and OEMs in the scientific, aerospace and defence industries, actively engaged in the SC21 Supply Chain Programme, having achieved the silver award for excellence in quality and delivery performance. Visit Reliance Precision Limited at stand 142, located in Hall B2.